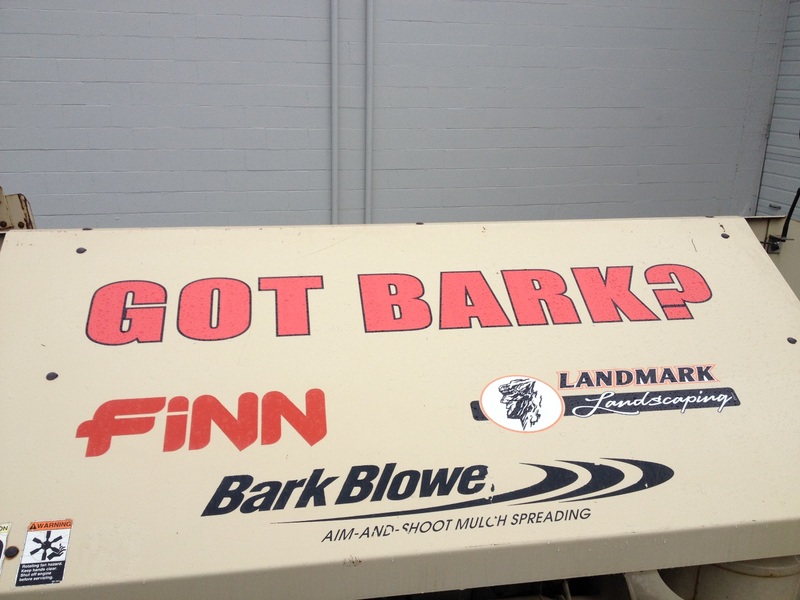 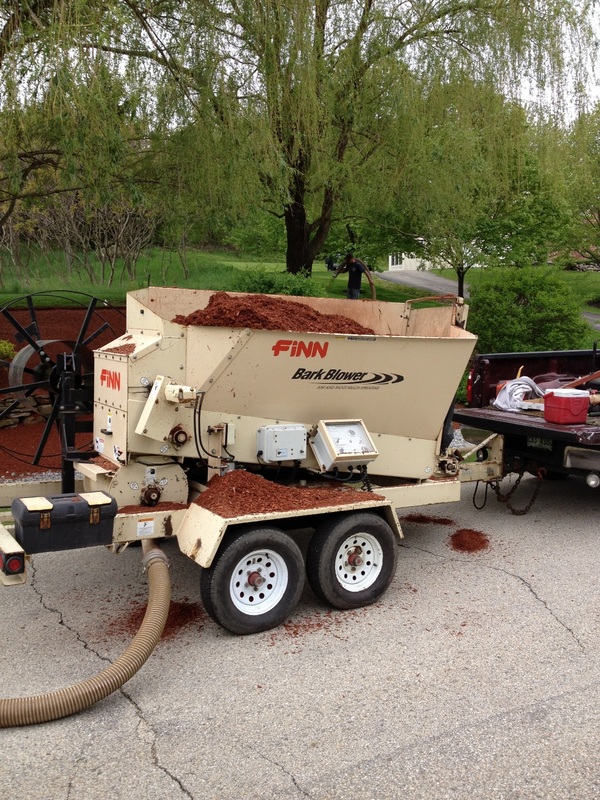 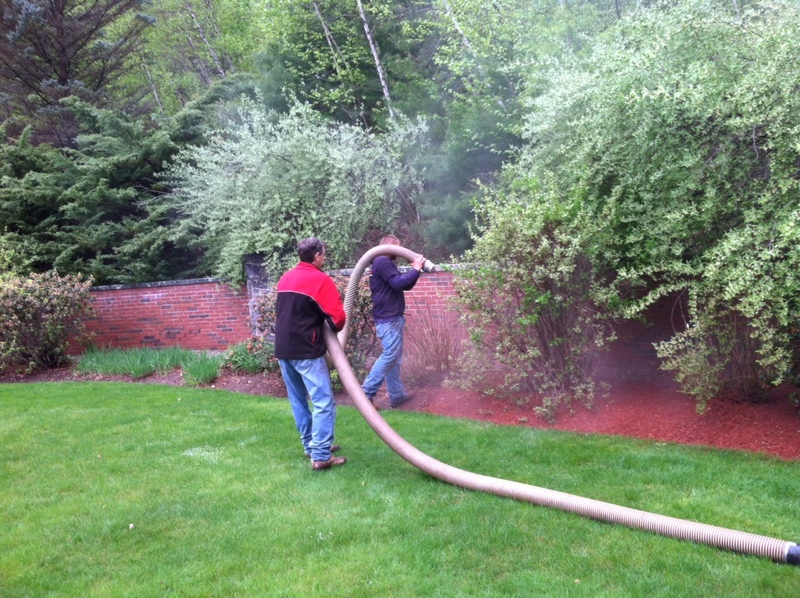 Now offering bark blowing, an easy and efficient way to spread bark mulch. 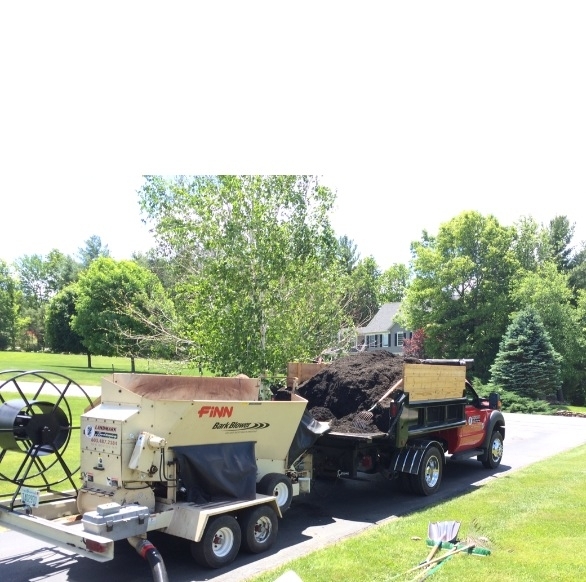 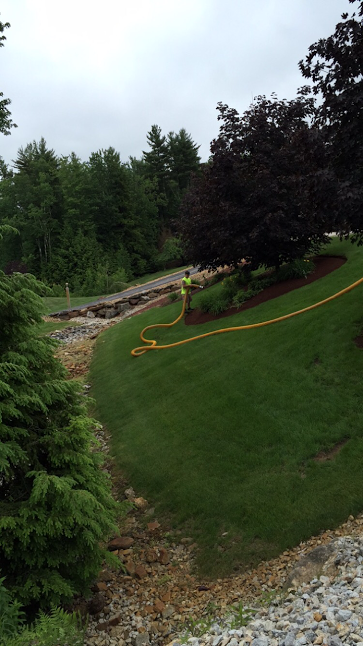 Whether it is steep banking’s, backyards that are hard to get to, or large areas, we have the equipment to take care of it. 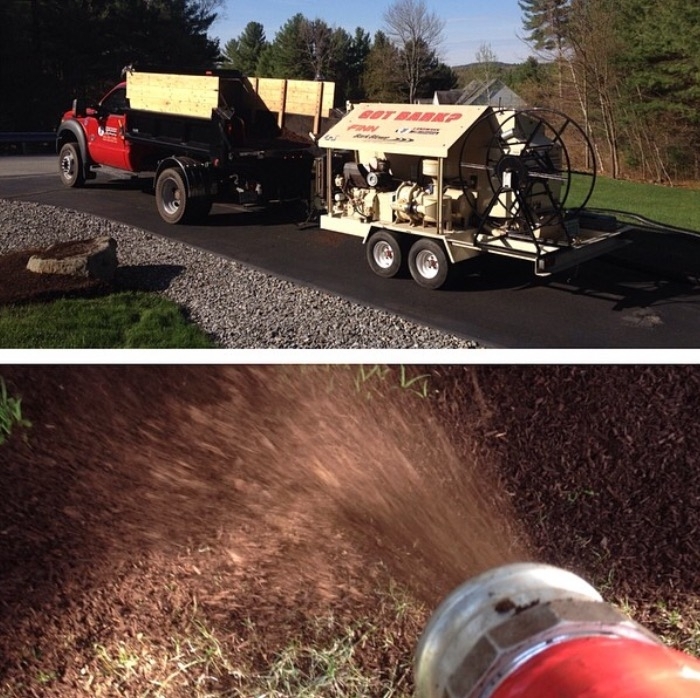 This is a cost effective way of saving labor and mulch product.